I am attempting to activate the Project Web App Settings. I am attempting to install Office 365 Project Portfolio Dashboard from the Office 365 store and it indicated I needed to turn on this feature. You should be aware of the PWA setting can not be enabled on a publishing site, it only activated on the Team Site or Project Site template. Not the answer you're looking for? Browse other questions tagged sharepoint-online feature-activation project-server project-online pwa or ask your own question. 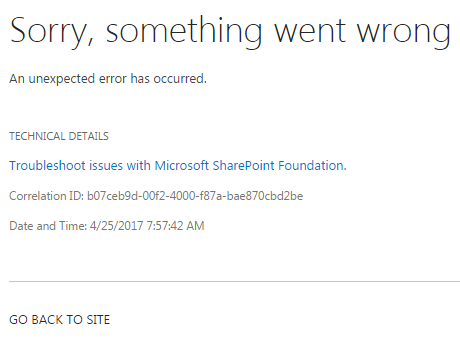 Activate Site Feature - SharePoint Server Publishing - is this possible to do this automatically in O365?